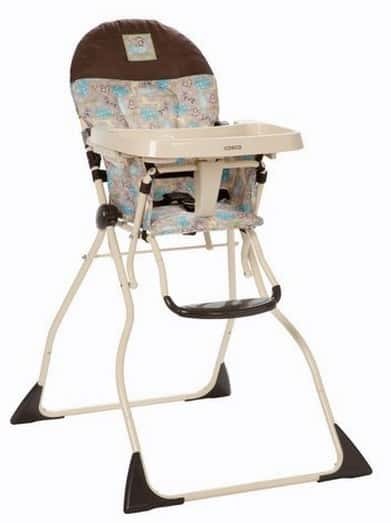 The Cosco Slim Fold High Chair is on sale for $29 at Amazon right now. That's a great price for a high chair! 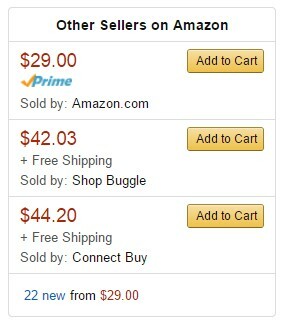 If you go HERE and see a different price, look at the other buying options at the right side of the page.